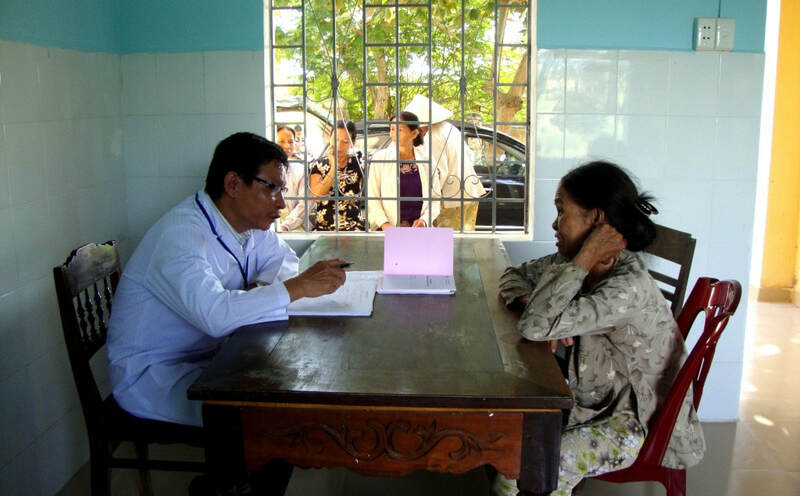 Presently mental health cases are handled by medical doctors as well as local social protection centers. These professionals are lacking training in clinical assessment of mental illnesses as well as counseling skills for treatment. This project will aim to provide training and supervision of such professionals, along with members of the provincial Women’s Union.